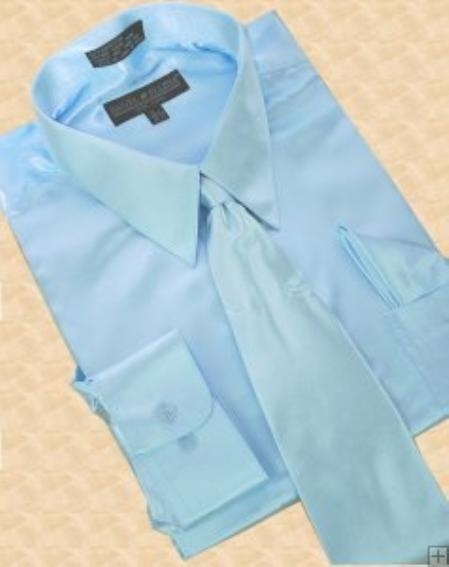 There are specific shirts and ties combinations specially created for tuxedos and other types of formal wears. It would be better on your part to opt for these combinations every time you wear a tuxedo. 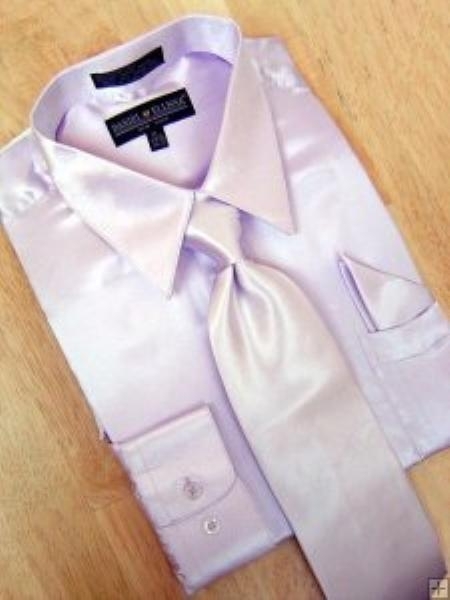 There are several complexity involved in pulling out a tuxedo that has a perfect set of tie and shirt matching with it. However, if you understand the tricks behind the style, you can certainly look good in any kind of tuxedo and get that formidable outlook. 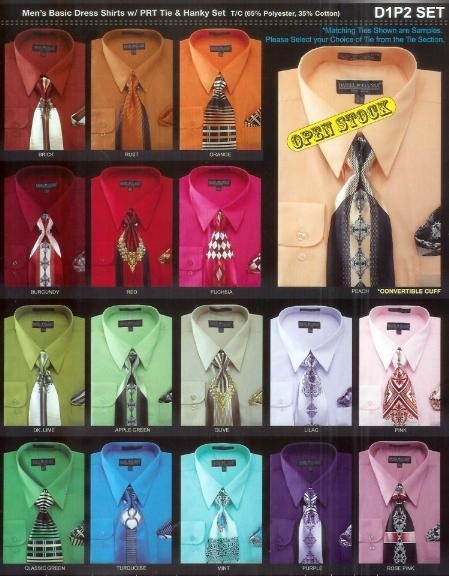 Tuxedo shirts and ties come in several varieties which vary according to style, design, cuts, fabrics, colors and many more. You have surplus amount of choices and options to choose from. The decision making should be based upon which particular tuxedo shirt is appropriate for the specific style of the tuxedo. And if you are able to master these specific themes and styles, you can certainly get that donning appearance every time you wear a tuxedo. Tuxedo shirts specifically come in variety of styles which includes wing collar, turndown, lay down collar, mandarin collar etc. 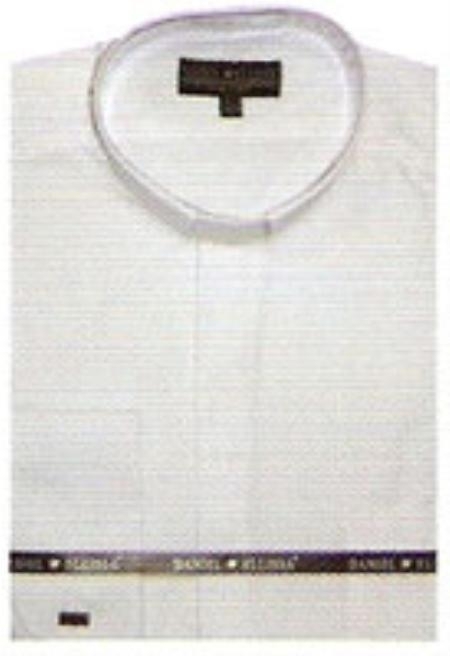 The wing collar tuxedo shirt is more formal than the others. 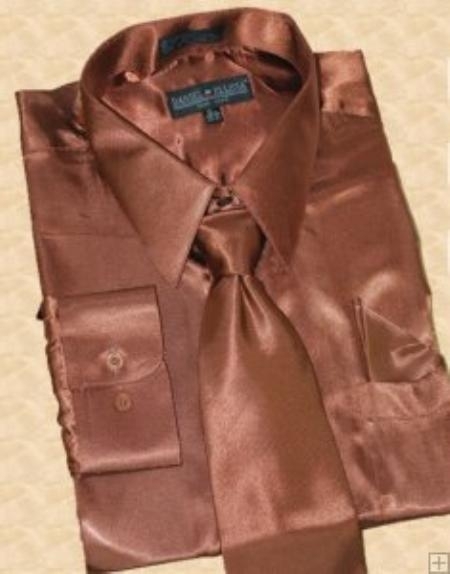 It goes pretty well with a standard necktie and the necktie is predominantly either the color of the tux or the waistcoat you wear in case of a 3 piece tux. 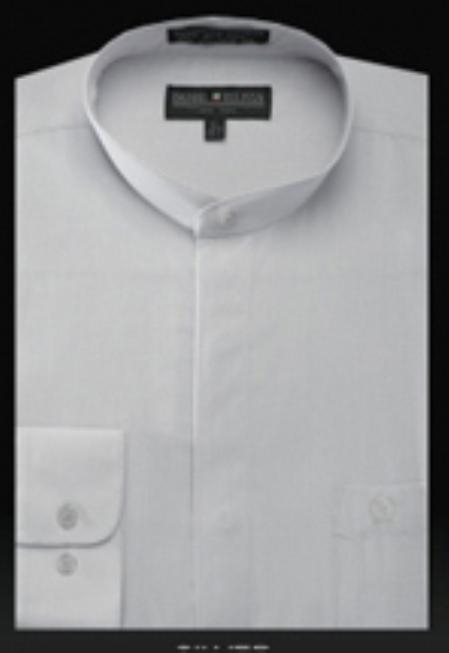 The turndown collar is just like you everyday shirt you might wear for your work. 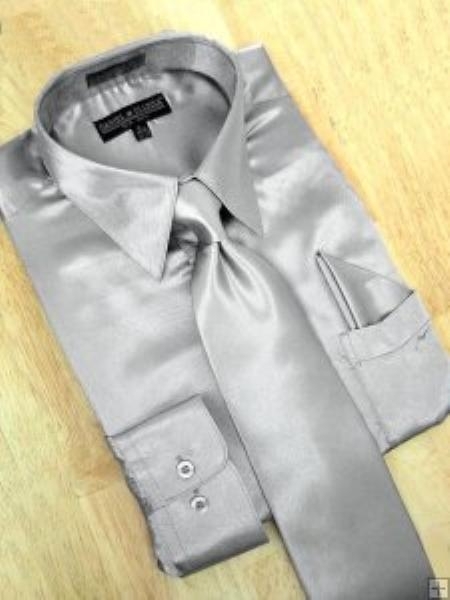 Though it is not highly trendy, it is quite popular now and it goes pretty well with standard ties of any color and pattern as long as you are able to pair your suit with the combination. 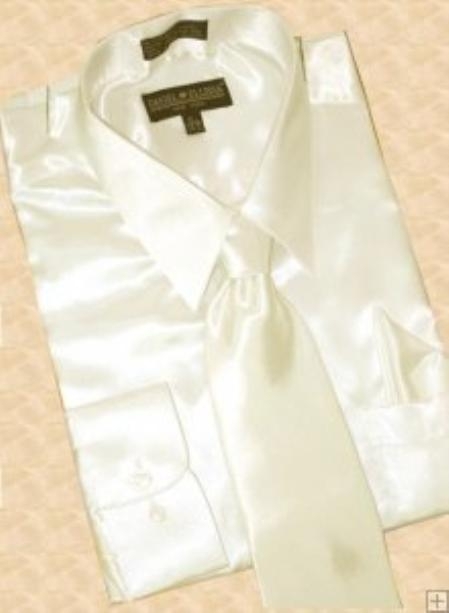 Mandarin collar tuxedos are pretty much like the wing collar versions, but they do not have wings. These shirts give you a very updated and contemporary outlook. And they go best with mandarin tuxedos and not any other style of tuxedos.